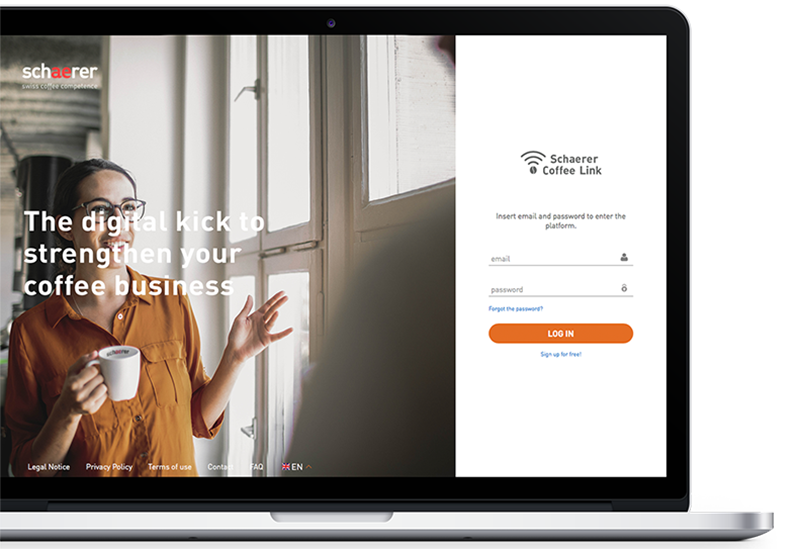 With the innovative Schaerer Coffee Link digital service platform, Schaerer is launching a new chapter in the digitalization of professional coffee machines. A wide range of functions, data, statistics and additional services create the foundation for comprehensive monitoring, control and optimization of your coffee business. The Schaerer Coffee Link meets every conceivable requirement when it comes to flexibility, data availability and functional range. The networked applications provide you with maximum transparency for managing your coffee business. The digital solution's dashboard can be configured to fit your individual needs and delivers a wealth of functions. Whether performance, machine status or maintenance: the comprehensive analysis and control options provide optimum support for you in all your tasks for monitoring, controlling, managing and optimizing your coffee business. At our Know-how Center we have collected a wealth of knowledge, available for you to access in the form of videos and written documentation. These tips not only make it easier for you to utilize the Schaerer coffee machines on a daily basis, but also enable you to remedy any errors yourself. Images, videos, catalogues, operating instructions and much more: the Media Pool offers a central download point for a wide range of media accessible for you around the clock. Naturally these assets are kept up-to-date at all times. In the new Online Shop you can purchase cleaning supplies, and Schaerer partners can also buy spare parts and other accessories. The shop gives the current availability of all items and their individual prices. 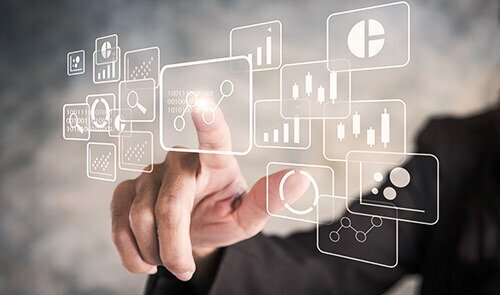 Advanced Analytics is based on a Business Intelligence Platform and provides you with a large range of analytics for understanding and improving your coffee business. 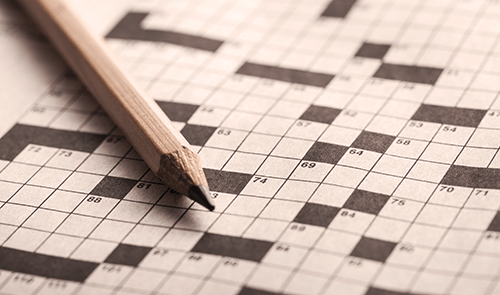 You have a choice here between standard and tailor-made reports. There is also the option to generate analytics yourself thanks to the data access option. 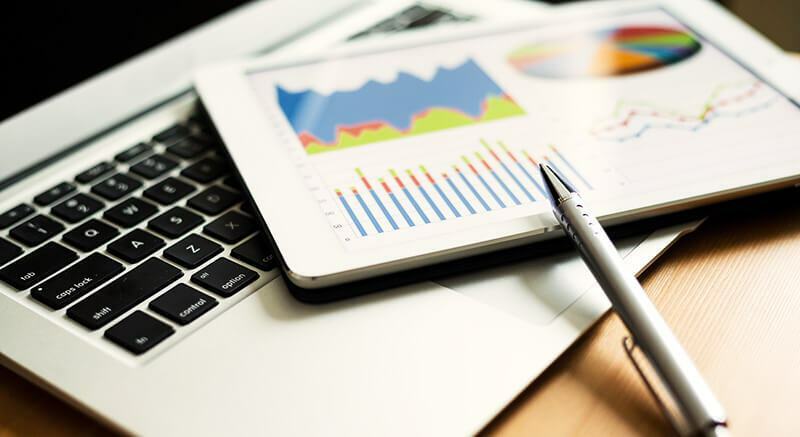 With the help of our business analysts and data scientists, we generate tailor-made reports for you that provide answers to your individual queries. Our Business Intelligence Platform provides your experts with all the necessary information to generate individual reports themselves. 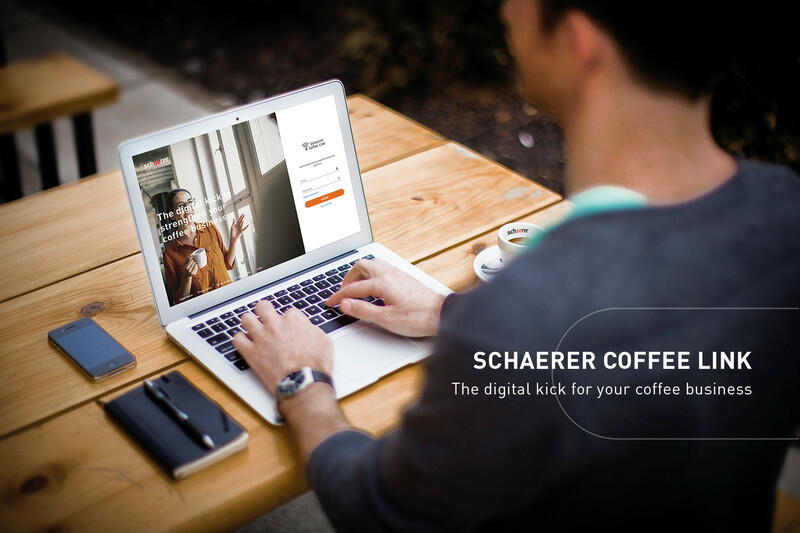 The digital Schaerer Coffee Link solution can be seamlessly integrated into your existing software infrastructure – from interfaces (APIs) through to complete applications. 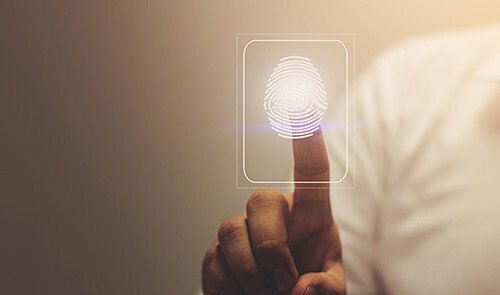 We know that your data is critical to the success of your business and needs to be protected against access by third parties. 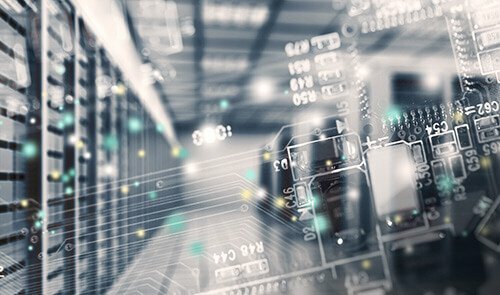 This is why the Schaerer Coffee Link has been developed in compliance with the latest standards for infrastructure, data security as well as identity and access management. 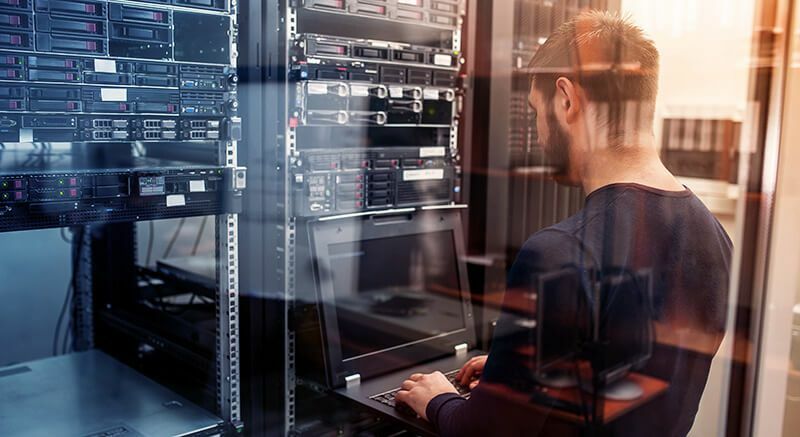 The highly qualified and certified employees in our information security department ensure state-of-the-art IT security with high-resistance firewalls and gateways. 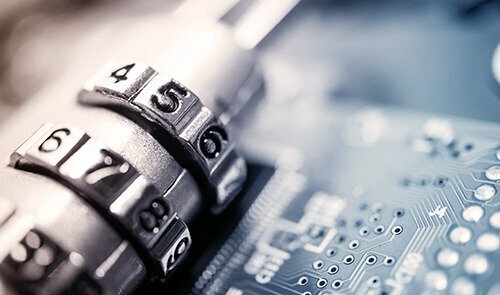 We offer end-to-end data security for our coffee machines and the connected devices with virus and malware protection. We comply with the GDPR (General Data Protection Regulation): your data will be processed and encrypted as required. 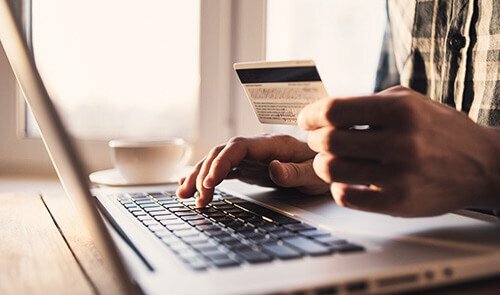 Contractual agreements as well as the consent of the customer ensure the protection of your information and personal data. 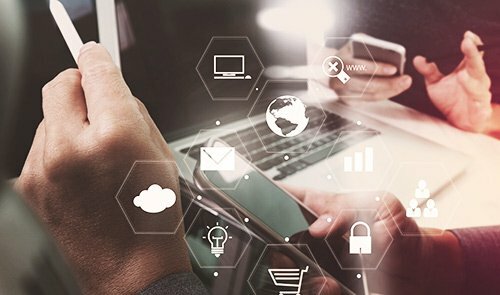 We have implemented a state-of-the-art identity and access management system that supports IoT requirements. This system provides multifactor and role-based access to data and systems. The digital Schaerer Coffee Link solution is flexible enough to meet your exact requirements. The Basic Package allows customers to monitor the operational and maintenance status of each connected coffee machine, and provides standard analytical reports. 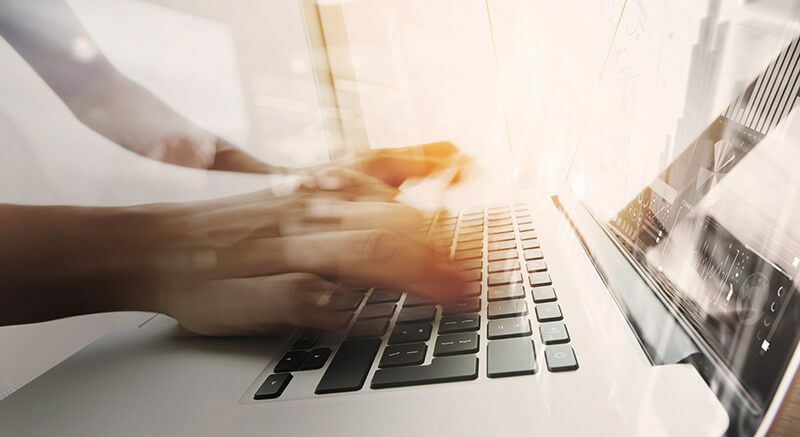 The Premium Package includes all the features of the Basic Package, plus additional features focused on Business Performance and Remote Management. It offers more detailed information on profit, consumption, extraction time, and peak time statistics. The Professional Package includes all the features of the Basic and Premium Packages, plus additional features focused on the needs of trade partners, distributors, importers, etc. ¹Basic is free for the first 3 years. After the 37th month the data transfer will be charged. * Available from the end of 2018. ** Only available for certified service partners. 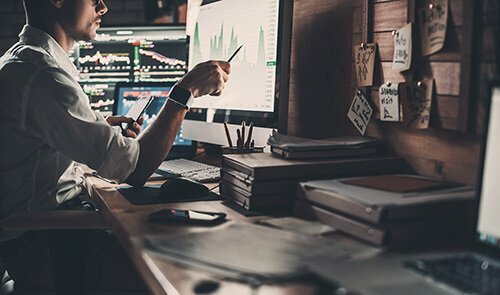 Development of tailored reports in the Business Intelligence (BI) Tool – including advice from our BI experts on request. 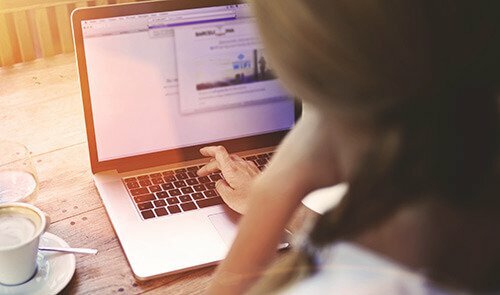 Access to the Business Intelligence (BI) Tool allows you to generate your own reports – including support and advice from our BI experts. * Partners may choose to give their own customers a Basic or Premium package, assigning them certain rights as a „Creator“. 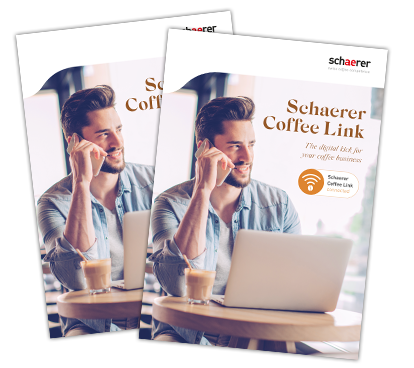 Download here the current Schaerer Coffee Link brochure in PDF format. Are you interested in Schaerer Coffee Link or or do you have questions?